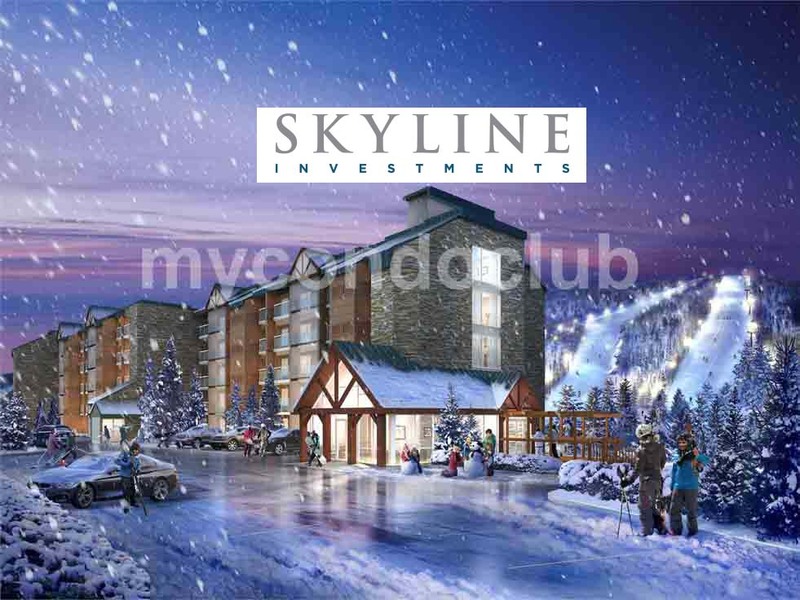 Skyline Resort Communities is a Canadian based real estate investment company in Toronto, Ontario. Skyline Resort Communities is experienced in investment, operations, and development. Operating since 1998, Skyline Resort Communities is Ontario's top players in hospitality properties. Skyline Resort Communities assets are valued at over $700 million and is traded on the Tel Aviv Stock Exchange. These assets also include cash-flow hotel and resort land properties. Winner of Deloitte’s Best Managed Companies award two years in a row. Skyline specialises in real estate investments with a focus on hotels and resorts. Slopeside Condos located in Barrie, is Skyline Resort Communities's upcoming project development in Canada. The great pricing is going to attract first time home buyers and families. Project Developments by Skyline Resort Communities are emerging in full form along with other upcoming projects in Canada.